I’ve been writing poetry since the 7th grade and I got into Spoken Word Poetry freshman year of high school. That was also the year I watched Elizabeth Acevedo perform Hair on Youtube. I’ve read so many great reviews for The Poet X and I can’t wait to finally read it for myself. I’ve been following Nic Stone on Twitter for most of 2018 so it’s about time that I support her through more than retweets. I’ve only heard great things about Dear Martin, many compare it’s importance to The Hate U Give. This is the exact kind of book that I go for. I’m so excited to start it! What are you adding to your library for 2018? 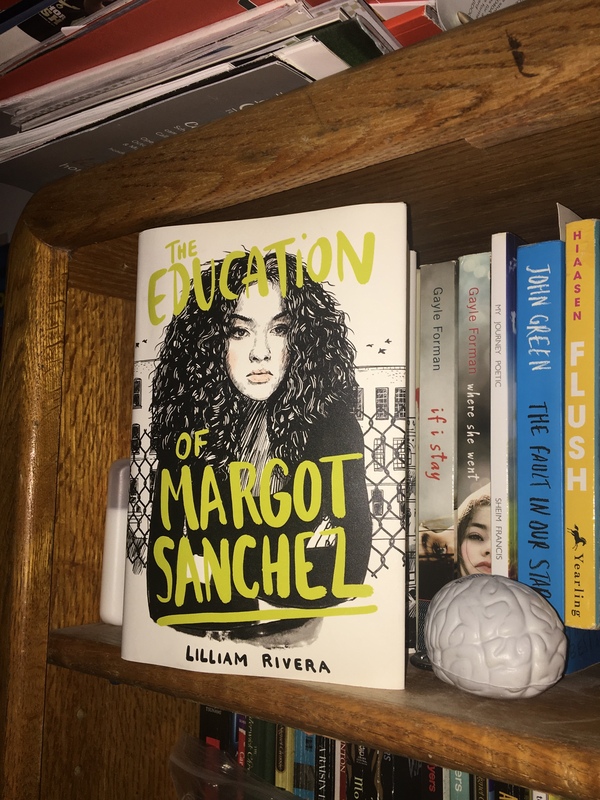 The Educated Negra • This entry was posted in Black Author, Books, Fiction, Poetry, Young Adult and tagged Blogger, Book Blog, Conflict, Currently Reading, Diversity, Race, Racism. Bookmark the permalink. There are numerous International Schools in Indonesia. I hope you enjoy Poet X. I still haven’t read that one yet! I have read Dear Martin and I remember it being a good read. Nice! I was always reading on my lunch breaks! I have read Dear Martin and I can only attest to its importance. It was a really great read and I hope you have a good time with it as well!